Few .NET developers have the luxury of unlimited code testing once their application is complete, and rushing through the testing process is both problematic and stressful. The open source NUnit framework provides an excellent and efficient way to test and improve .NET code as it's written, saving hundreds of QA hours and headaches.NUnit is one of the most mature and widely-used .NET open source projects even Microsoft uses it internally. NUnit is a unit-testing framework for all .Net languages. Written entirely in C#, NUnit takes advantage of many .NET language features, such as custom attributes and other reflection related capabilities. 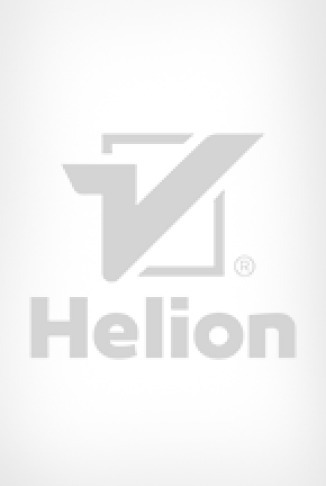 It automates unit testing and reduces the effort required to frequently test code while developing it. NUint is invaluable for .NET developers in test-driven development under agile methodologies such as Extreme Programming (XP) as well as for developers who use for unit testing for software quality assurance. Unfortunately, some of those valuable hours saved by using NUnit can be wasted trying to master this powerful but under-documented frameworkProof that good things come in small packages, the NUnit Pocket Reference is a complete reference to NUnit, filling in the blanks left by the existing documentation and online discussion. It offers developers everything they need to know to install, configure, and use NUnit; the NUnit user interface; and a reference to the NUnit framework classes in a slim but well-organized package. This handy little book even offers practical, real world NUnit examples. 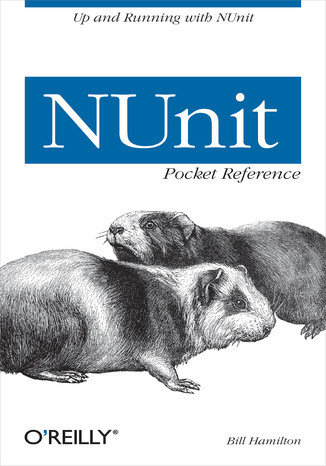 And with the NUnit Pocket Reference, IT managers will know to expect when they implement unit testing in their projects. It is the only book you'll need on this popular and practical new open source framework. What Is Unit Testing and Where Did It Come from?